Having a box of tools, doesn’t make you a handyman. You have to know how to use those tools effectively for their benefits to shine through. The same can be said for software. How you use a particular piece of software is just as important as the software you decide to use in the first place. Software is a tool at your disposal and efficiency is only obtained through proper use and best practices. A perfect example of this is in Nueces County, Texas. 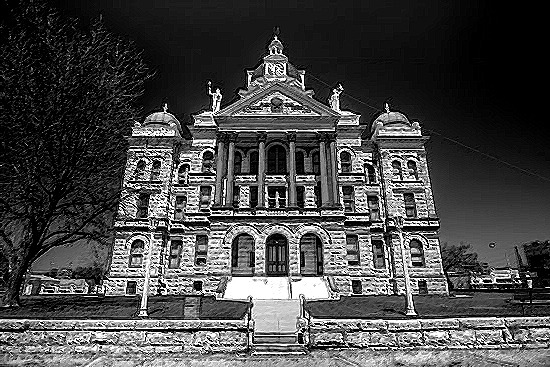 Courthouse Technologies is pleased to announce that the Coryell County District Court has signed on to begin implementation of the CHT Jury Platform! 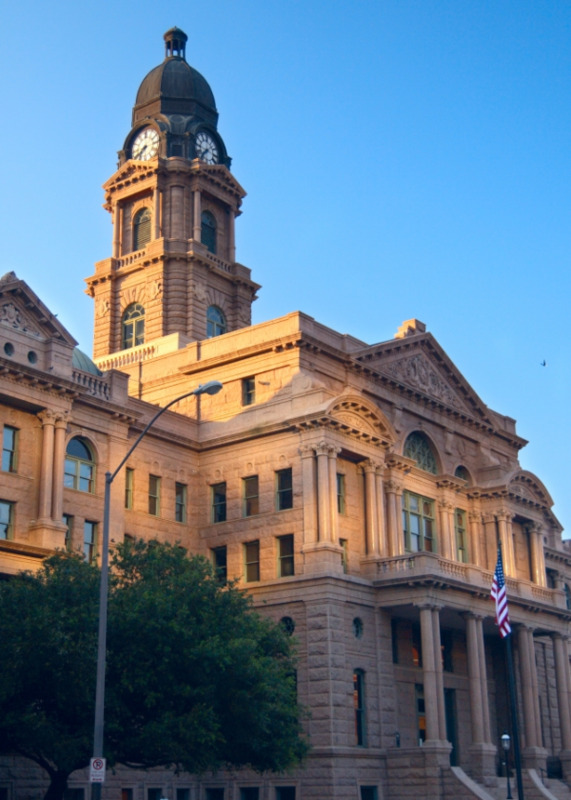 The court in Gatesville, TX is subscribing to use Courthouse JMS along with Courthouse eResponse, our public facing self-service application; and, Courthouse SummonsDirect; our summons printing, mailing, and address verification service. 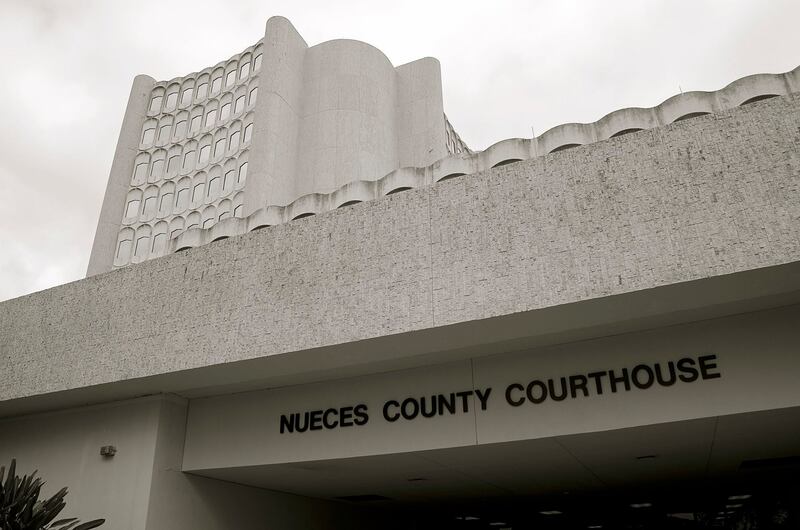 The project will replace KellPro, the County's existing jury management system and will be the fourth county in Texas to enter into agreement with Courthouse Technologies. Tarrant County Jury Saves $175K… So Far! Courthouse Technologies is in the business of helping courts improve their jury operation by providing new technologies and services that improve efficiency and convenience to court staff and the public in general. One of the best and most desirable ways of determining how much a court improves via the technology we offer is by the amount of money they save while maintaining this newfound convenience and functionality. Online systems for jurors to answer their jury summons have long since become “standard equipment” in modern jury administration. However, a few smart courts are stretching even further the opportunities this technology brings to the table with something called Online Jury Selection, also known as Online Panel Assignment, or Online Voir Dire. 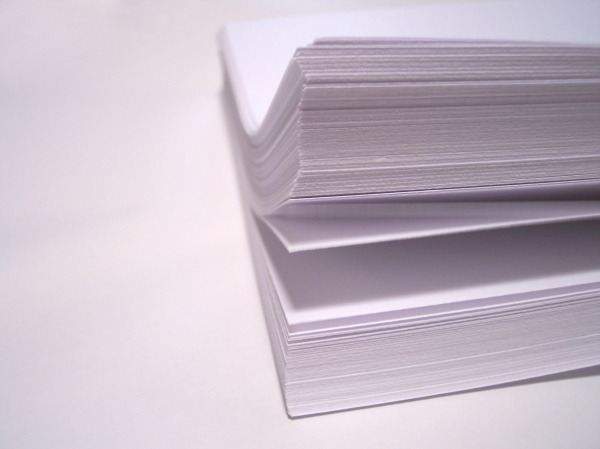 Late last week, I received a letter from the Ministry of the Attorney General in the mail. It was blue and official looking. My first thought: Did I forget pay that blasted speeding ticket I got last month, and now I’m being beckoned to pay?